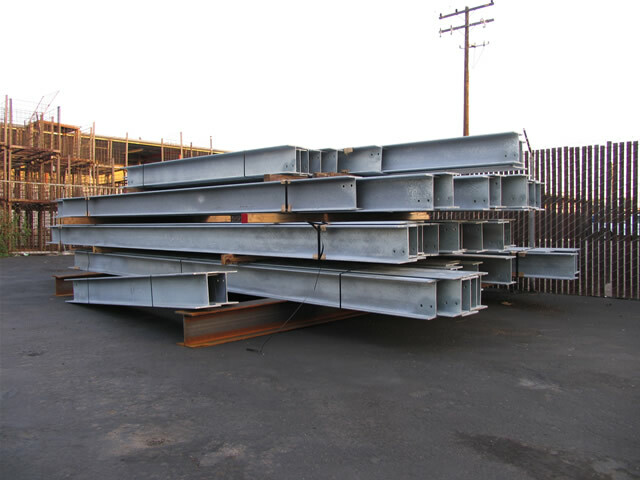 A company based on the East Coast contracted with us to provide over 50,000 lbs of various structural steel components for a project they were building in the area. 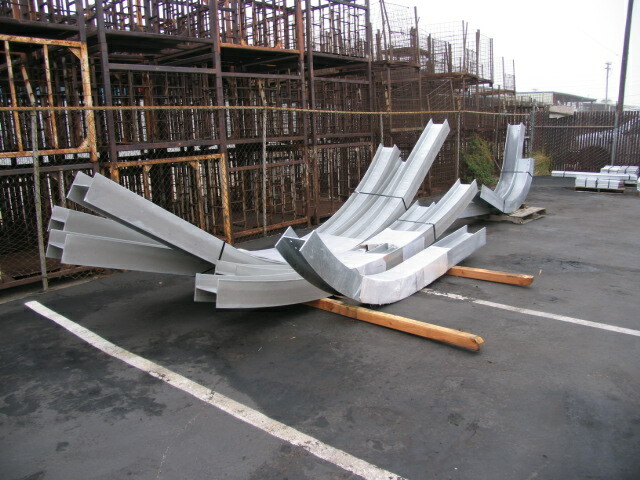 We provided hundreds of feet of beam, dozens of steel column assemblies, and various steel plate items required to finish the project. Services we provided include cutting, forming, drilling, welding and upon completion all of the steel pieces were hot-dip galvanized. All welds were completed by per AWS D1.1-90 standards.